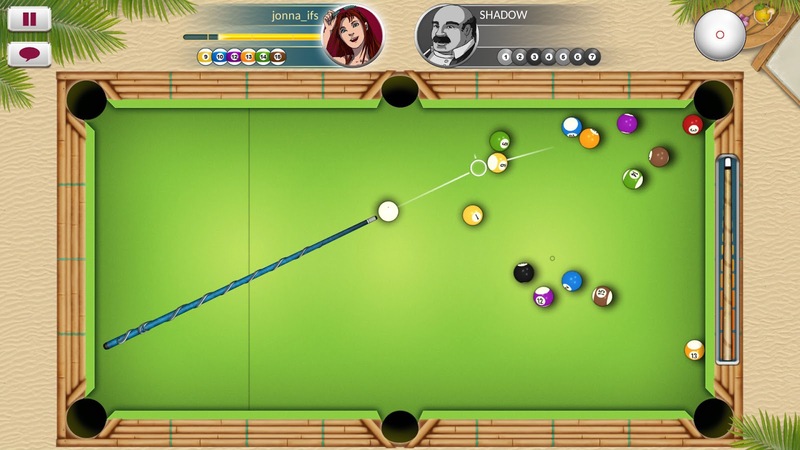 It's been a while since I've tried my hand at a PC pool game. The only two I remember are Sharkey's 3D Pool which came out in 1990 and Pool Champion (I believe) which came out in 1995. They were always good fun especially the tournament modes so I wouldn't be averse to playing a new pool game, especially if it's free; this is where Premium Pool comes in as it's a free-to-play pool game that's coming soon to Steam! Be warned that the game is listed as going to have in-game app purchases but so long as they're not pay-to-win, I don't see any issues.